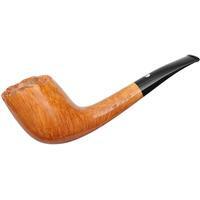 Claudio Cavicchi, having spent most of his life farming just outside of Bologna, Italy, first found international acclaim as the long-reigning slow-smoking champion of the world, as documented by the Guinness Book of World Records. 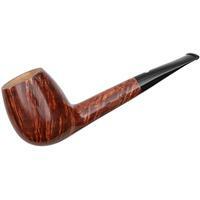 In 1974, after waiting more than a year for a prominent pipe maker to complete a pipe he'd commissioned to be made to his personal specifications, Claudio decided to give up waiting and started making perfect pipes himself. 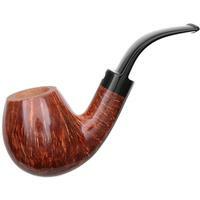 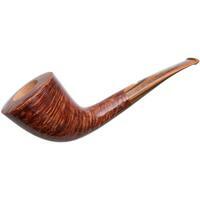 His briar is considered by many artisans to have some of the best grain in the world, and even his non-graded smooth pipes rival the top-tier pieces you'll find by other names. 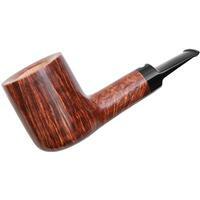 Claudio produces both smooth and sandblasted briars, the latter as predictably excellent in grain pattern as the former. 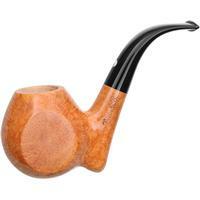 Each pipe is cut out on a band saw, shaped on the lathe, and drilled with a unique tool which makes it impossible to not be dead-center at the bottom, the fit and finish of Claudio's work is famously precise. 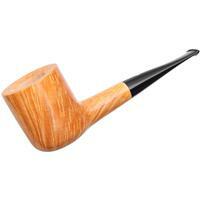 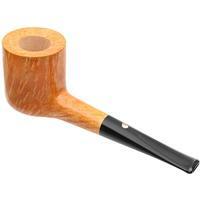 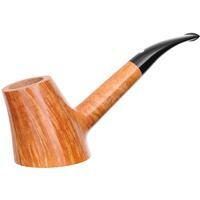 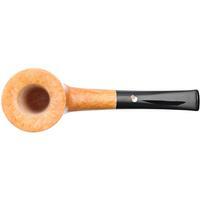 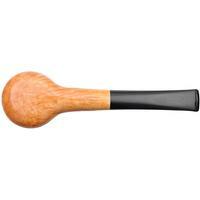 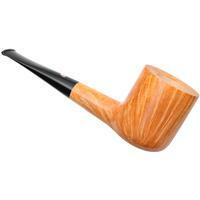 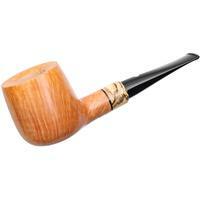 Accents on Cavicchi pipes are typically of various exotic woods, with silver appearing occasionally. 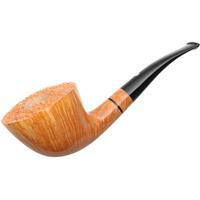 Claudio grades select smooth pipes from "C" to "CCCCC" according to grain and shape, with the very rare "Perla" serving as his penultimate grade, and the extremely rare "Diamante" as his pinnacle (very few of which have ever been made).